February 26, 2018 at 5:05p.m. 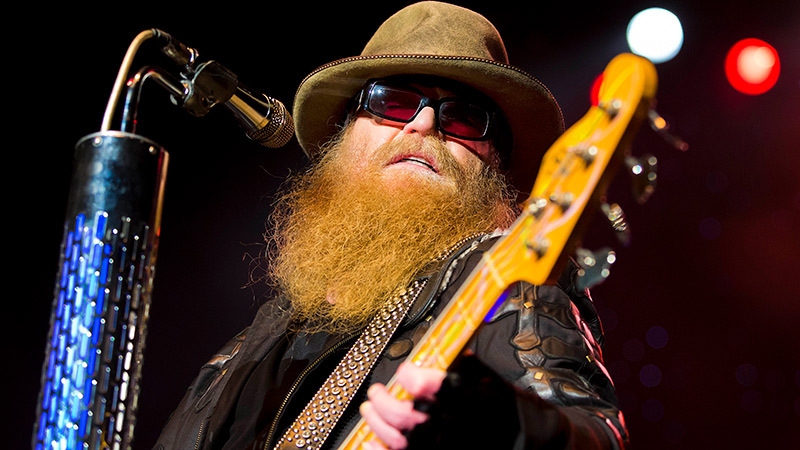 Photo by Associated Press | Texas blues legends ZZ Top will co-headline at the Covelli Centre with John Fogerty of Creedence Clearwater Revival at a show June 19. Tickets go on sale March 9. John Fogerty and ZZ Top will come to Covelli Centre on June 19. Tickets are $52.50, $62.50, $72, $82.50 and $128, and will go on sale March 9 at 10 a.m. at Ticketmaster.com, by phone at 1-800-745-3000 and at the Covelli box office. The show is part of the two acts’ co-headlining Blues and Bayous tour. As co-founder of Creedence Clearwater Revival, Fogerty’s career spans 50 years. He is regarded as one of the most influential musicians in rock history. As the writer, singer and producer of numerous classic hits including “Born on the Bayou,” “Green River,” “Proud Mary” and “Bad Moon Rising,” Fogerty has been honored as one of the 100 Greatest Guitarists, 100 Greatest Songwriters, and 100 Greatest Singers by Rolling Stone magazine. He has been inducted into the Rock and Roll Hall of Fame and Songwriters Hall of Fame. ZZ Top holds the distinction of being one of the longest-running bands with the original lineup: Billy F. Gibbons, Dusty Hill and Frank Beard. The trio, which has sold more than 50 million albums worldwide, has also been inducted into the Rock and Roll Hall of Fame. ZZ Top has played Youngstown several times, most recently in spring of 2016, when it came to Stambaugh Auditorium. June 13, 2013 12:05 a.m.